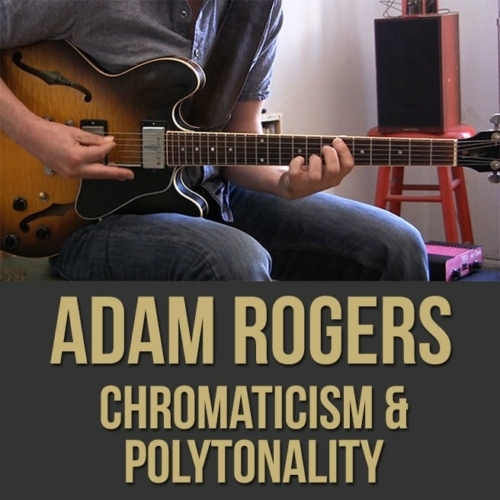 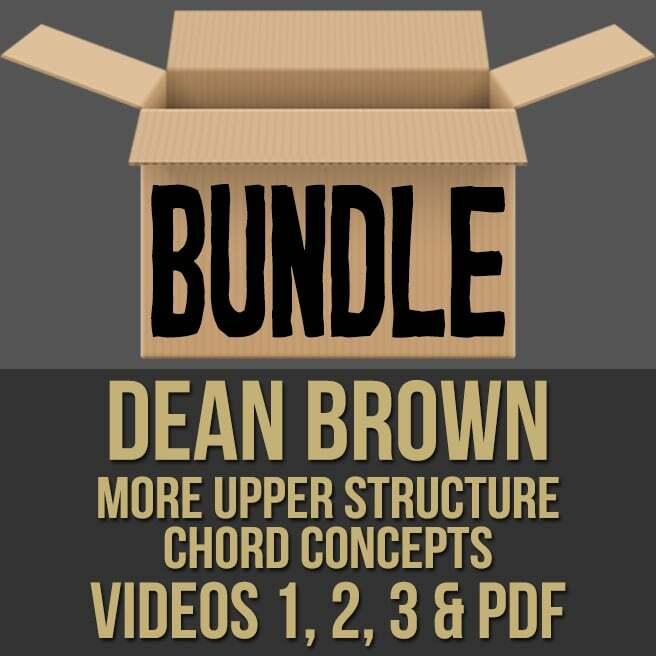 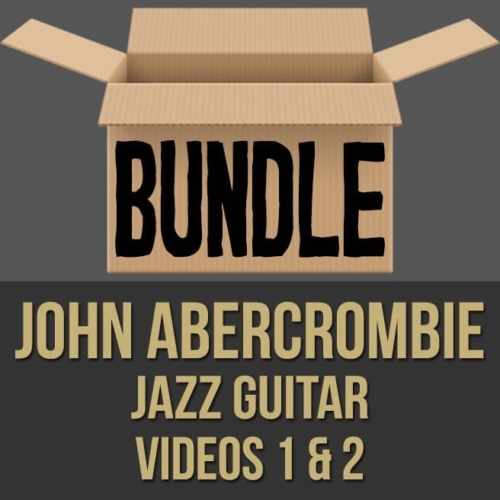 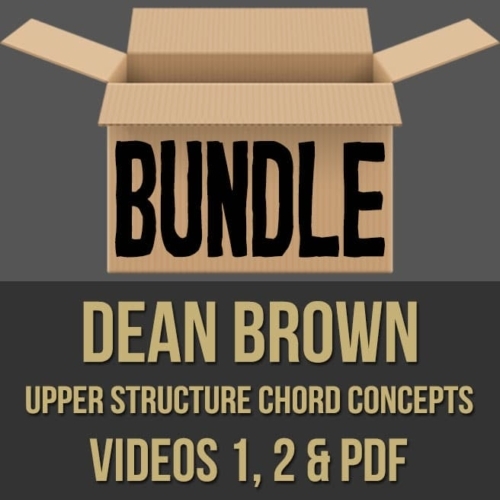 Description: This discounted bundle includes videos 1, 2, 3 and the PDF from Dean Brown's "More Upper Structure Chord Concepts" guitar lesson series. 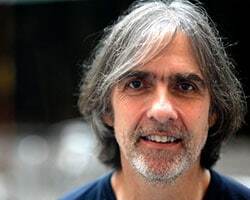 Video 1: In this follow-up to his popular "Upper Structure Chord Concepts" guitar lesson series, renowned guitarist Dean Brown shows you his system for creating voicings using upper structure triads. 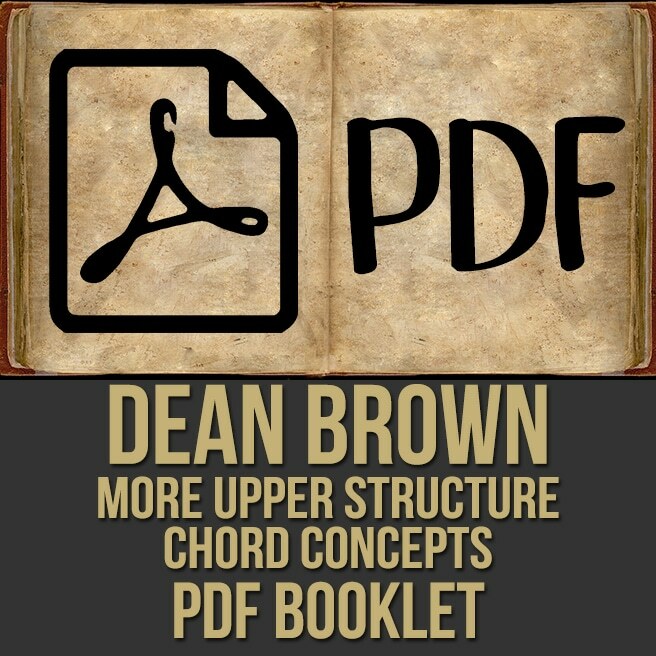 In this first part (1 of 3), Dean explores the myriad of possibilities using minor triads on top of your chords, so that you can achieve greater variety and creativity in your accompaniment. 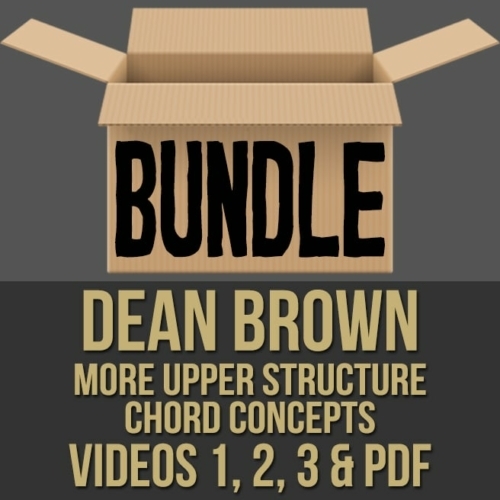 If you want to spice up your comping, this guitar masterclass is for you! 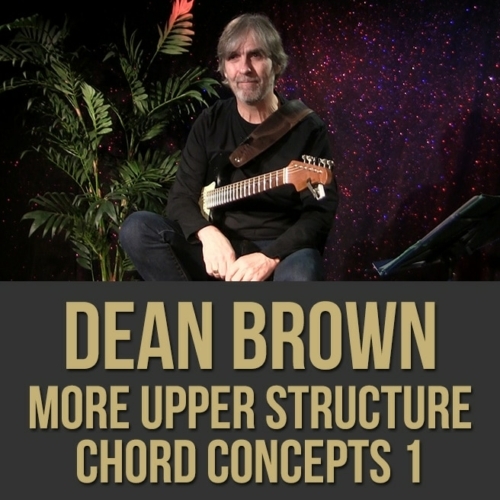 Video 2: In this follow-up to his popular "Upper Structure Chord Concepts" guitar lesson series, renowned guitarist Dean Brown shows you his system for creating voicings using upper structure triads. 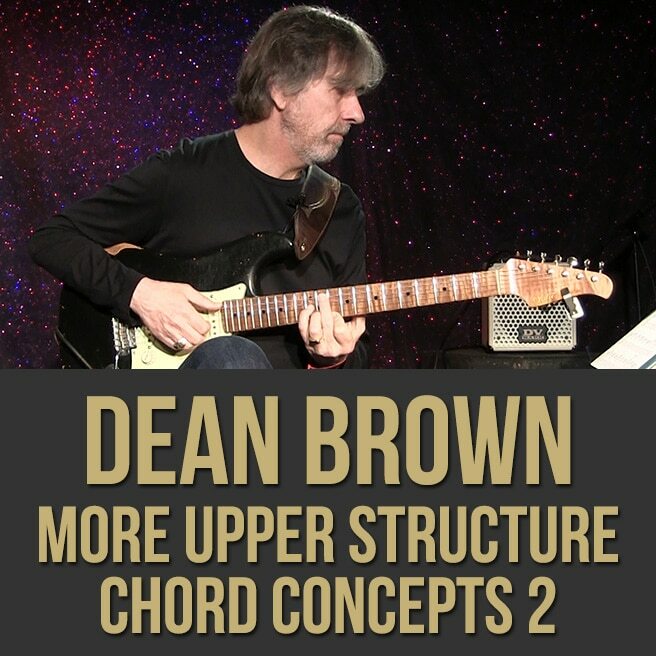 In this second part (2 of 3), Dean explores the myriad of possibilities using minor triads on top of your chords, so that you can achieve greater variety and creativity in your accompaniment. 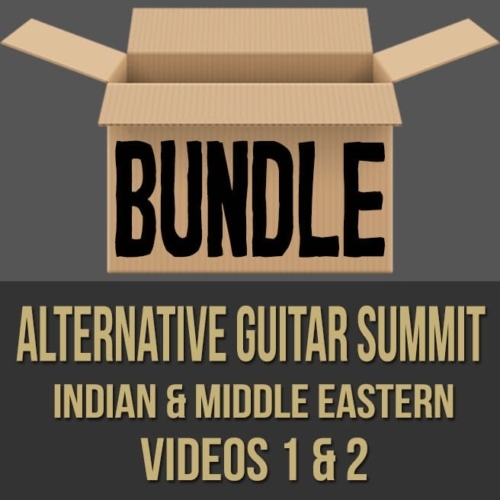 If you want to spice up your comping, this guitar masterclass is for you! 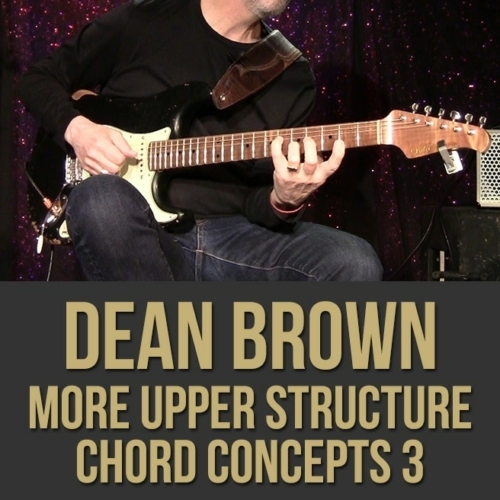 Video 3: In this follow-up to his popular "Upper Structure Chord Concepts" guitar lesson series, renowned guitarist Dean Brown shows you his system for creating voicings using upper structure triads. In this third part (3 of 3), Dean explores the myriad of possibilities using sus triads on top of your chords, so that you can achieve greater variety and creativity in your accompaniment. 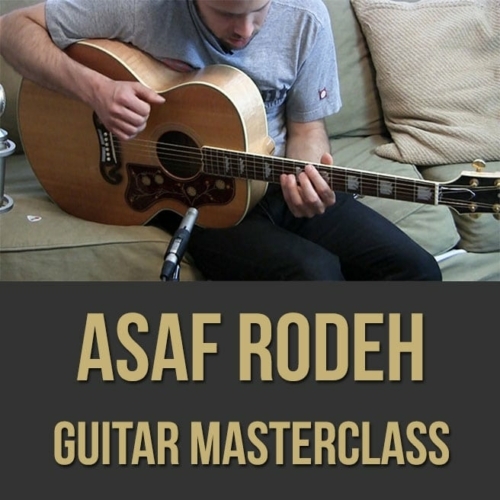 If you want to spice up your comping, this guitar masterclass is for you!